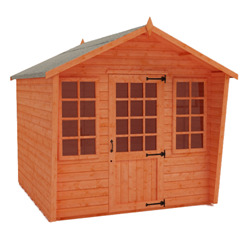 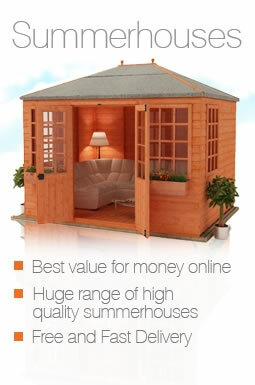 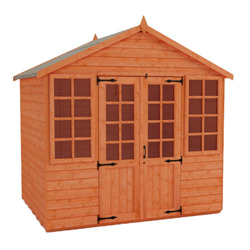 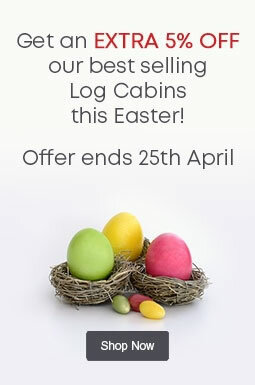 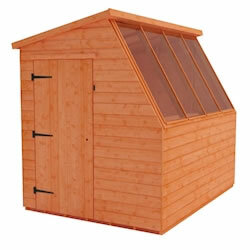 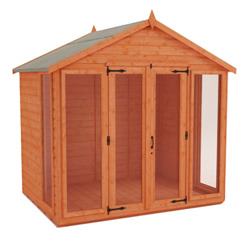 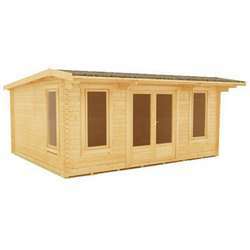 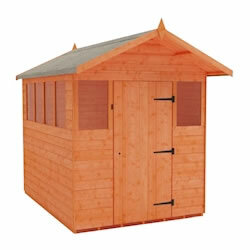 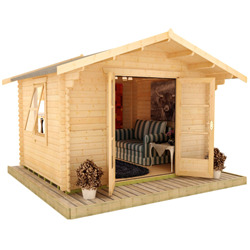 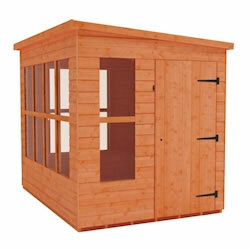 Our 10x6 summerhouses are ideal for entertaining, relaxing, catching up on work, or anything else. 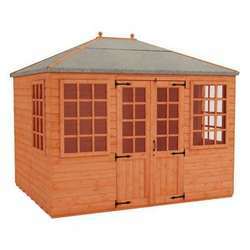 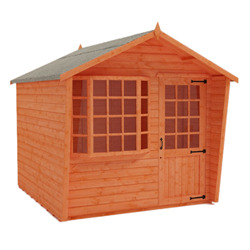 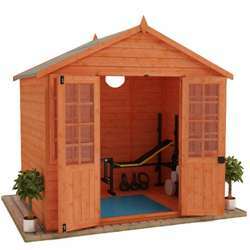 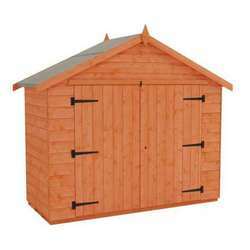 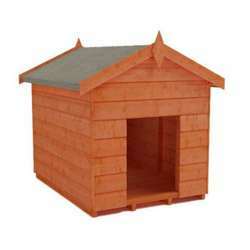 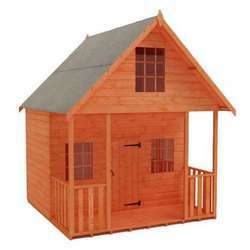 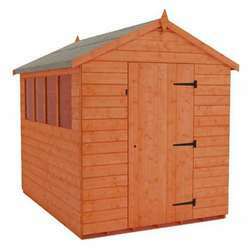 We have an impressive range of buildings available in this size, with designs that will suit all gardens and tastes. 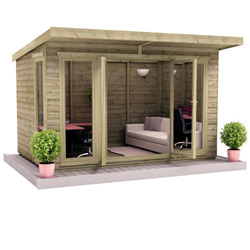 Whether you're looking for a more contemporary building or want to keep the traditional summerhouse style, we have products that will complement all outdoor spaces.